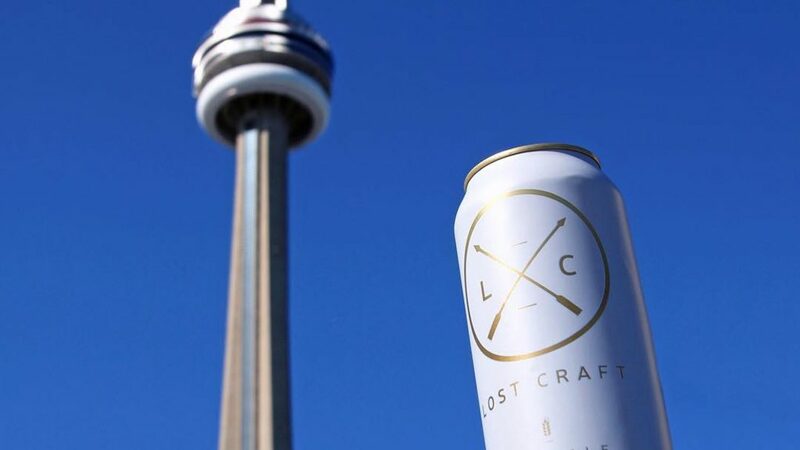 When we took over the marketing strategy of Lost Craft’s Instagram account in the beginning of June 2016, they had 1577 followers. By the end of the summer, they’d hit well over 11,000. Here’s how we did it.